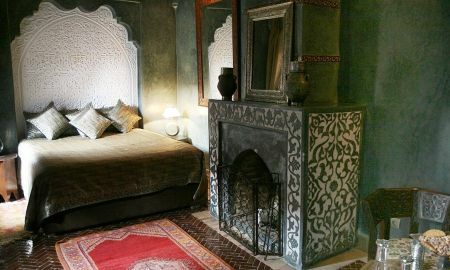 Riad Ilayka is situated in the heart of the medina of Marrakech. 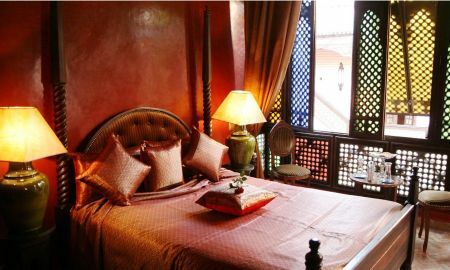 This guest house is furnished in a traditional Moroccan style with antique furniture, cedar ceilings and works of art. 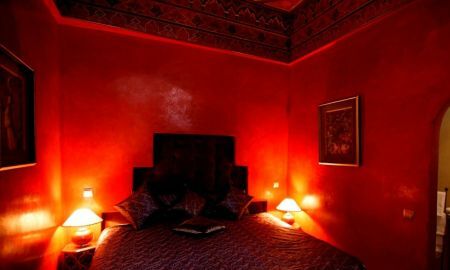 All 7 charming and comfortable rooms are equipped with fireplace which spreads a peaceful atmosphere. 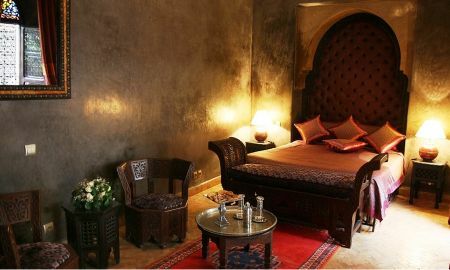 Riad Ilayka offers a high-quality service to meet the needs of its customers and lets their holiday be pleasant. You can have breakfast on the patio, in the lounge or on the terrace. 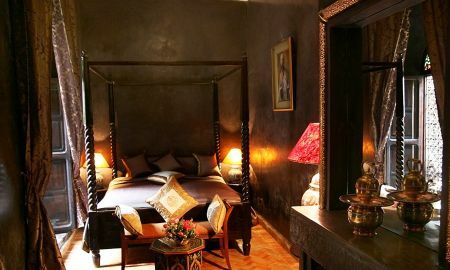 Discover the delicious Moroccan gastronomy. 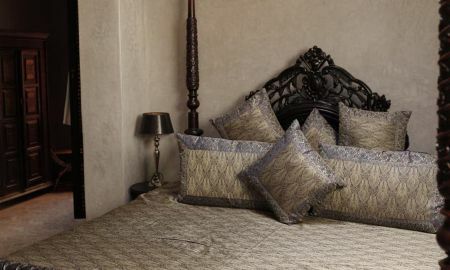 Located in the heart of the medina of Marrakech, Riad Ilayka is near the souk and 5 minute walk from the famous Jamaa el Fna square. 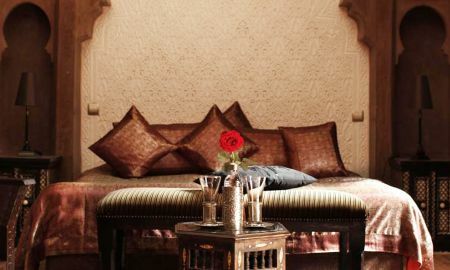 Marrakech airport is 10 kilometre far from the Riad.